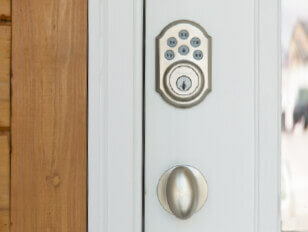 34% of burglars enter through the front door! 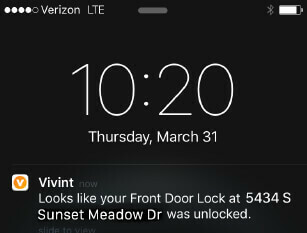 By clicking this button, you consent for Vivint to use automated technology, including texts, to contact you at the number and email provided about Vivint offers. This consent is not required to make a purchase. Clicking “Request a Quote” constitutes my electronic signature. 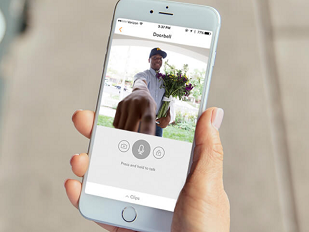 See and answer your front door from anywhere. Save and view all video recordings as needed. Get notified when the door is locked or left unlocked. 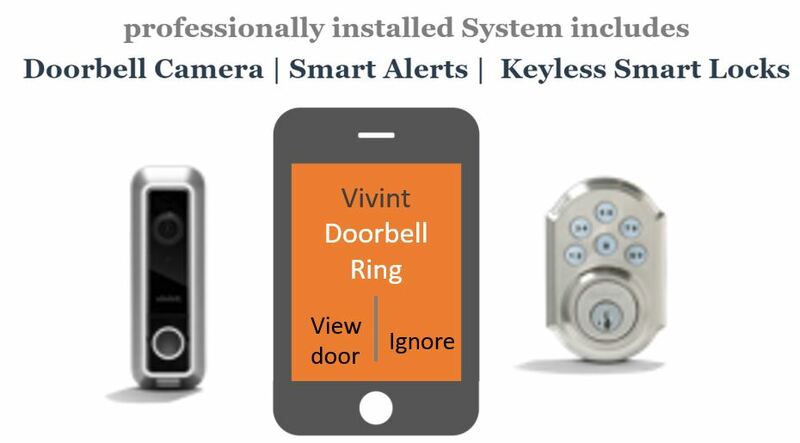 Remotely lock and unlock your front door. 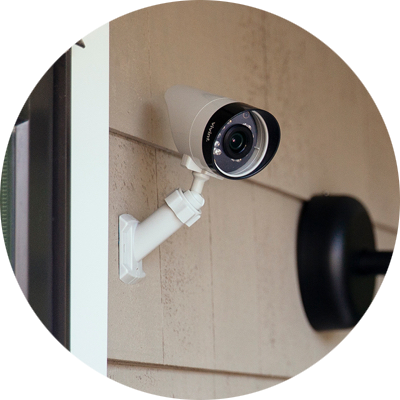 Secure technology protects you and your loved ones against unauthorized entry 24/7. That’s peace of mind. This year marks the 10th edition of the Fast Company World’s Most Innovative Companies ranking. Their reporting team sifts through thousands of enterprises each year, searching for those that tap both heartstrings and make a difference in the world – impact is among their key criteria. Never miss an important moment at your front door. 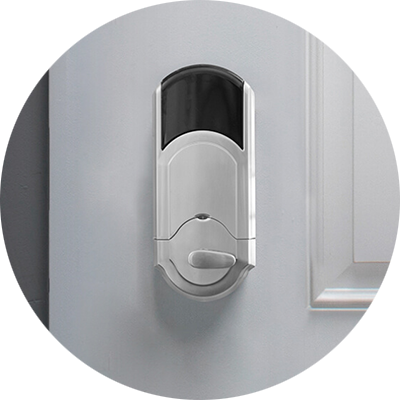 Lock and unlock your doors from the next room or the next state. Get the big picture and still see the small details. 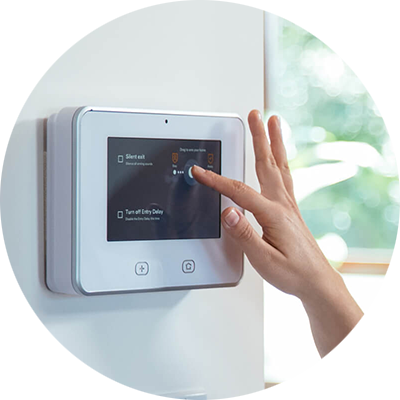 Makes operating your smart home easy and intuitive. 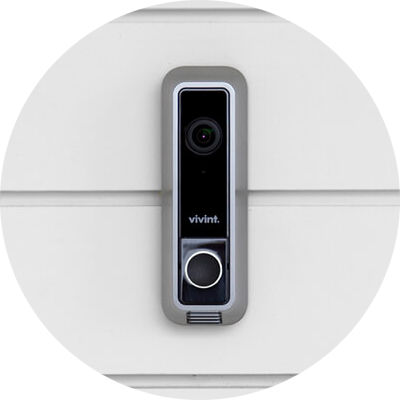 when you call 1-877-432-5383 to speak with a Vivint home security expert.